There was more than a decade between the release of Dopesmoker and Sleep's return to action through their first contribution to the Adult Swim singles program with The Clarity. 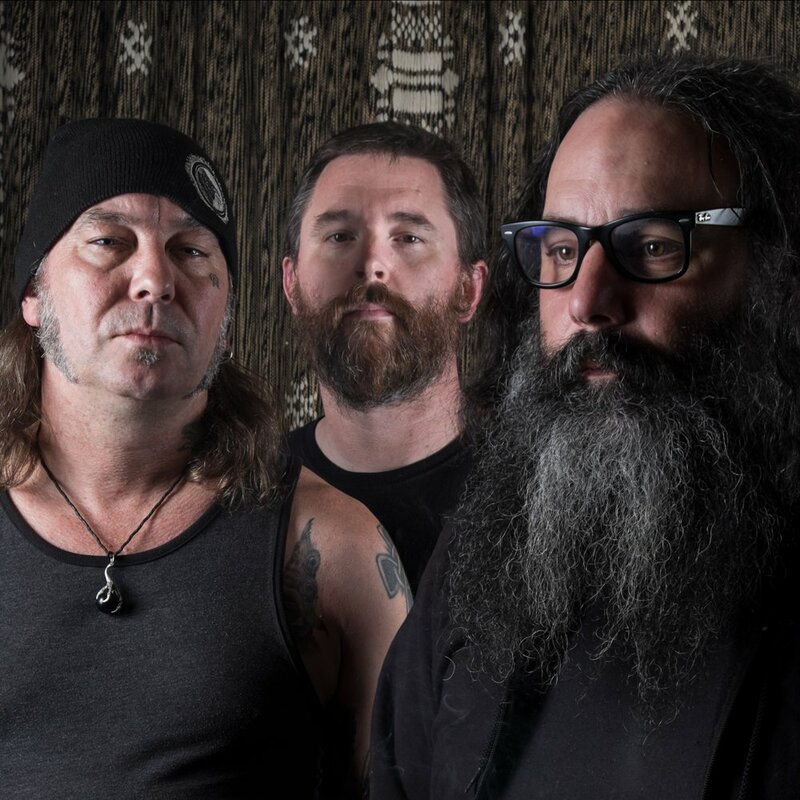 Another whole four years passed and to everyone's surprise the legendary stoner metal trio dropped an entire album of new material, the plenteous The Sciences which we're still digesting, but it turns out that the band wasn't done yet. Sleep return to Adult Swim for another offering, the 17-minute long Leagues Beneath. Even at this length the new song is nowhere near the most expansive this band's ever been, still, it is longer than any of the song on The Sciences, and it is certainly one more pleasant surprise coming from a beloved band which usually is not so active.